The Third Abe Cabinet was inaugurated after the LDP and Komeito won decisively in the lower house election in December. With the success of Abenomics as an important issue, at the end of last year the Abe Cabinet quickly approved 3.5 trillion yen of stimulus for SMEs and regional economies. The governing parties also approved an outline for tax reform in the 2015 fiscal year. The corporate tax rate will be reduced by 3.29% over two years, in an effort to create a virtuous economic cycle. 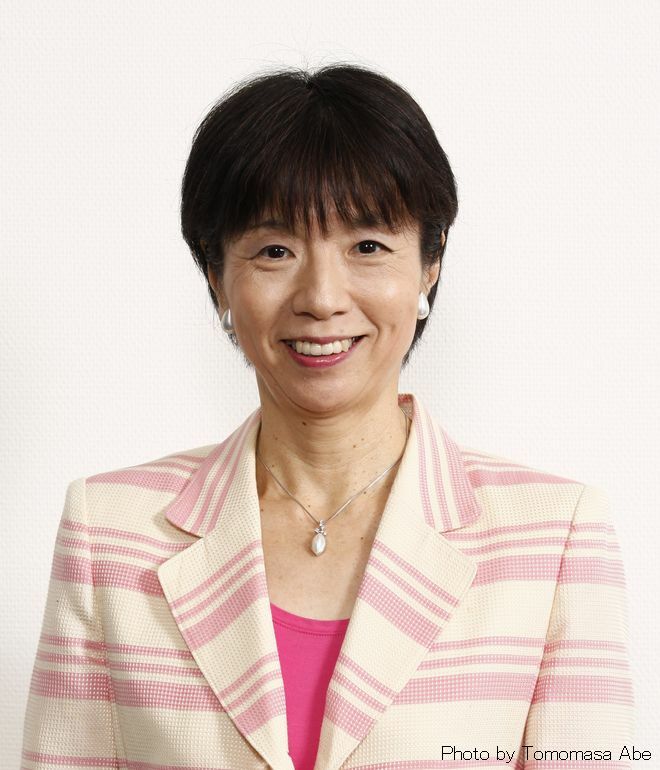 The FPCJ has invited Professor Hiroko Ota of the National Graduate Institute for Policy Studies to discuss the Japanese economy in 2015 and Abenomics. Professor Ota is also Deputy President of the Council for Regulatory Reform of the Cabinet Office and a member of the Tax Commission. From 2006 to 2008, she was Minister of State for Economic and Fiscal Policy in the Abe and Fukuda Cabinets. ※Changed from January 23 (Fri).